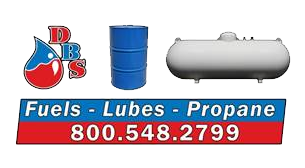 At Dean's Bulk Service, safety is our standard, and we are dedicated to safeguarding you, your family, and your property, as well as our employees. 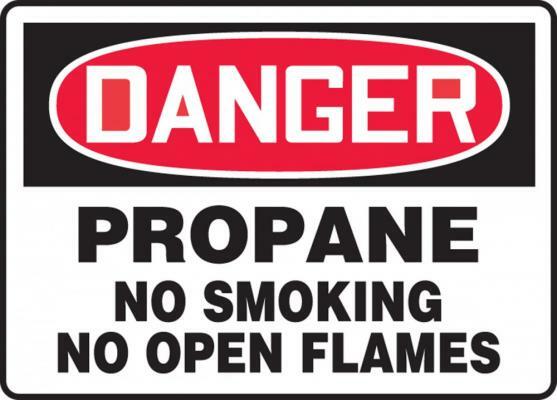 Because we know that safety comes with understanding, our goal is to provide you with valuable information about propane, its uses, and safety tips. Immediately put out all smoking materials and other open flames. A spark could cause an explosion or fire. Report the leak, call your propane retailer away from the leak. If you can’t reach your retailer, call 911 or your local fire department. Don’t return to the building or area until your propane retailer, emergency responder or qualified service technician says it’s safe to do so. Get your system checked. Before you attempt to use any of your propane appliances, make sure a professional checks your entire system to ensure that it’s free of leaks.